The article deals with the history of foundation, development and modern state of Department of Theoretical and General Electrical Engineering of Lviv Polytechnic National University. The role of the Department in the development of European electrical science, its main achievements and prospects of further development are discussed. 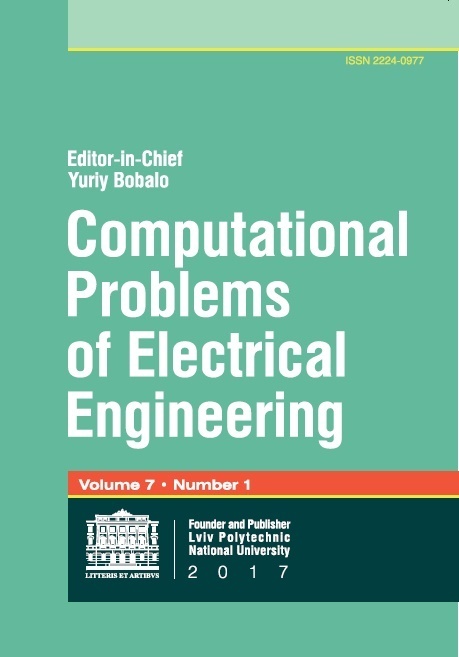 Rendzinyak S., Tkachuk V., Seheda M., et al., Origins and development of electrical engineering education and science in Lviv Polytechnic (1891–2016). To the 125-Anniversary of Lviv electrical engineering school. Lviv, Ukraine: Publishing House of Lviv Polytechnic National University, 2017. (Ukrainian).